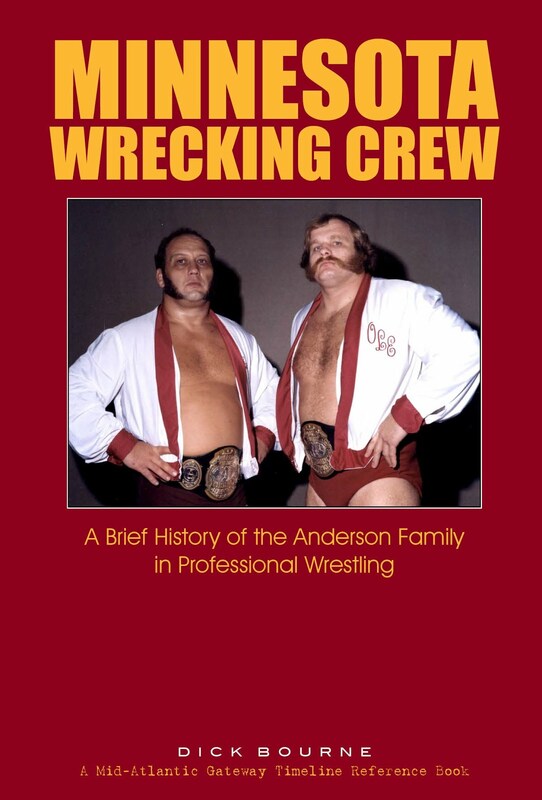 A memorable match-up of two top heel tag teams took place in the early months of 1976 in the Mid-Atlantic area, as the NWA World Tag Team champions Gene and Ole Anderson, the Anderson Brothers, battled the International Tag Team Champions Bolo and Geeto, the Mongols. 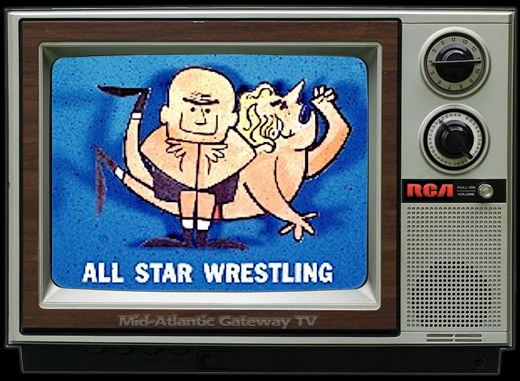 It was a relatively short series of matches lasting only a couple of months, but it was significant for what it represented in a behind-the-scenes promotional war between the NWA and the rival IWA. To understand this significance of the battles between the two teams, we first have to look at some history. In January of 1975, a new wrestling organization appeared called the IWA (International Wrestling Association.) It was run and financed by entrepreneur Eddie Einhorn, who also owned the Chicago White Sox at the time. 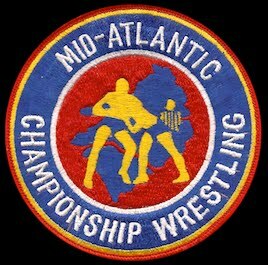 The IWA ran in opposition to the established NWA in several territories, one of which was Jim Crockett's Mid-Atlantic Wrestling. 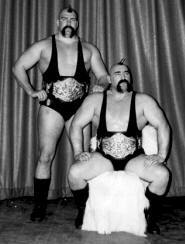 The organization's tag team champions from the start were Bolo and Geeto Mongol, managed by George Cannon. The Mongols had arrived in the IWA following the collapse of Ann Gunkle's All-South promotion in late 1974 that also had run in opposition to the NWA, primarily in Georgia. 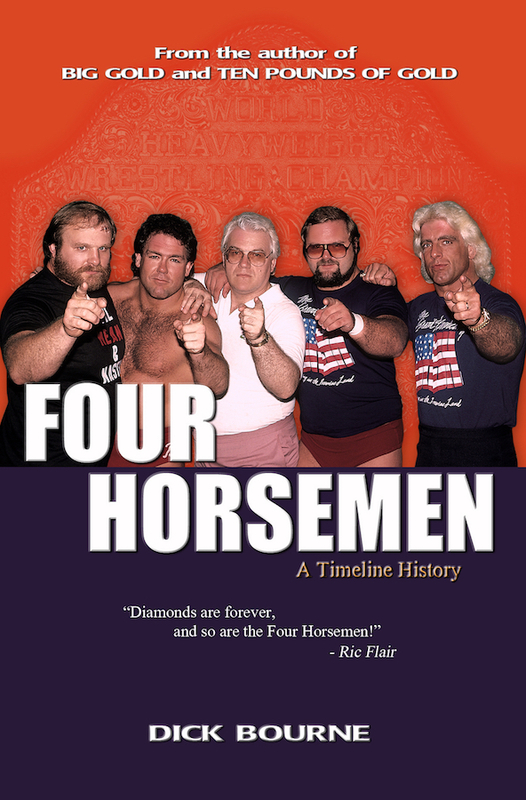 They developed quite a reputation as one of the most feared and respected teams in wrestling. After only about nine months, suffering large financial losses, Einhorn abandoned his attempt to run the IWA nationally and divested himself of the business. 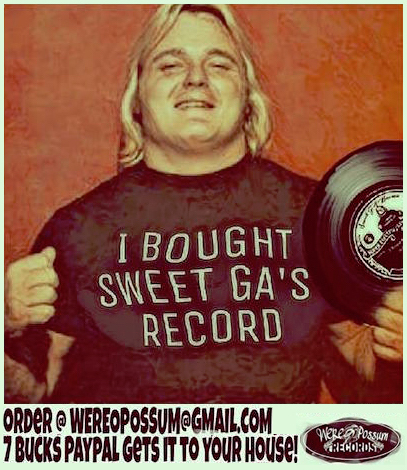 Johnny Powers took over the promotion and attempted to run it on a much smaller scale based out of North Carolina. The Mongols with Malenko debuted in the territory on January 27, 1976 at Dorton Arena in Raleigh and on Mid-Atlantic Championship Wrestling and Wide World Wrestling TV shows taped January 28, also in Raleigh. 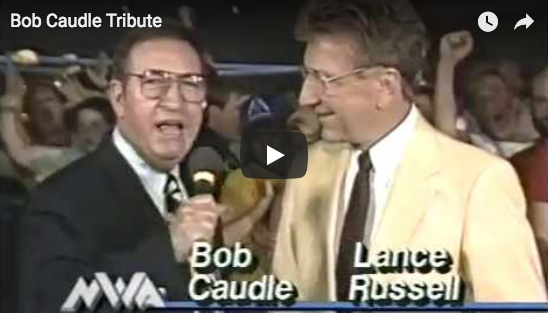 TV announcers Bob Caudle and Ed Capral immediately started pushing the Mongols as a team that had entered the territory to win the NWA world tag team titles. When Boris Malenko introduced the Mongols on that first show, he stated that the Mongols had been in the minor leagues (a shot at the IWA) but were now in the major leagues of wrestling. That same night, 1/27, in Columbia SC, the Andersons lost the NWA Tag Team titles to Wahoo McDaniel and Rufus R. Jones, but the Minnesota Wrecking Crew would regain them one week later in Raleigh. I like to imagine it was the news that the Mongols had entered the area that same night that caused the Andersons to momentarily lose focus and allow Wahoo and Rufus to take the upset win. Whatever the case, it didn't take the Anderson's long to reclaim the title and sharpen their focus on the Mongols. 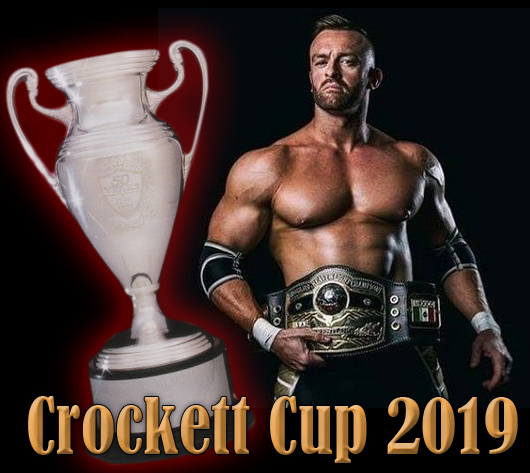 Fans and promoters alike immediately saw the potential in this match-up: the top two teams in wrestling representing the top two organizations who had been in fierce competition with each other, would possibly get to settle it in the ring. It was a dream match. The first meeting of the two teams came quickly, but it was not for the NWA titles. Based on research of available newspaper clippings from that time period, the Anderson Brothers first met the Mongols on February 6, 1976 in Lynchburg VA in a non-title match. While no results were published from that card, one might reasonably assume the Mongols won that match, because they earned their first documented title shot at the Andersons two weeks later on 2/19 in the same building on the return date in Lynchburg. The published results indicate that the Andersons won that match on a reversed decision. Over the next six weeks the Mongols received at least seven more title shots in Winston-Salem, Raleigh, and Norfolk, as well as another return in Lynchburg. The feud would end in Charlotte, where the two teams had two matches for the NWA title, on March 29 and April 5. What was happening behind the scenes, however, was nearly as dramatic as what was happening in the ring. IWA promoter Johnny Powers was battling Crockett Promotions in court and in the local media (it made headlines in newspaper and on local TV news in Winston-Salem NC) over access to arenas and, as some remember, trying to get his IWA tag belts back. Even though the Mongols had the IWA belts and were being billed on Mid-Atlantic television as "International Champions", Crockett Promotions was not billing them as champions in newspaper ads for their challenges for the Anderson's NWA titles in the various cities where they met. They were no doubt being careful to avoid trouble as well as possible future litigation. But for wrestling fans, there was no doubt what was happening. The NWA champions were battling the IWA champions. And at least at one of the arenas where they met over those two months, something happened that resulted in the Andersons taking both sets of belts with them to the locker room, if perhaps only for one night. hotographer Gene Gordon took photos of Ole and Gene Anderson with both sets of belts in the dressing room after one of those matches. Did the Andersons unify the titles with a victory over the Mongols? Or did Ole and Gene simply grabs the Mongols belts and run following one of their brawls with the IWA champs? History makes no record of what happened that resulted in these photographs. When asked in private conversations in 2007, some 31 years after these events, Ole Anderson and Bill Eadie (who was Bolo Mongol) have no recollection. We are left only to speculate. with both the NWA and IWA tag team title belts. 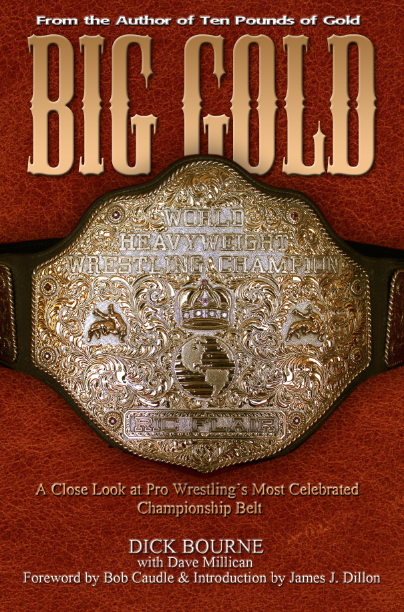 Nothing more was said about the International titles or the belts after that the final series of matches in Charlotte in late March and early April of 1976. The Andersons moved on to feud with Mr. Wrestling Tim Woods and Dino Bravo (Bravo himself was another IWA import), exchanging the NWA tag titles with them that summer. The Mongols with manager Boris Malenko fought many different teams over the following months, but they were not in the title picture again following the matches in Charlotte. History does not record what happened during those handful of matchers between these two teams, matches that were sure to have been classics to those fortunate enough to see them. Without Gene Gordon's historic photograph, published here for the first time since it was taken over 30 years ago, we likely never would have been allowed to speculate that perhaps on some late winter or early spring night in 1976, the Andersons unified the NWA and IWA titles. And it is just that: speculation. 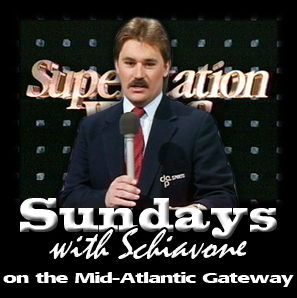 But there is no disputing now that for at least one night somewhere along the Mid-Atlantic wrestling circuit, perhaps at the Lynchburg Armory where it all began or at the Charlotte Park Center where it all concluded, or at some venue in between, lucky fans who bought their tickets and sat down with their hot dog and Coca-Cola in a smoke filled arena saw the Andersons become, at least for that moment in their eyes, the undisputed champions of the world. Those fans could not possibly imagine how really lucky they were. Was The Unification Billed After All? 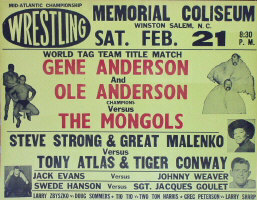 The newspaper ad for the final title match between the Andersons and the Mongols on April 5 in Charlotte billed the match as for the "United States Tag Team Championship." While it is likely this was simply an error at the paper (mistakes in newspaper ads like that were not that uncommon), one might put forth the proposition that Crockett Promotions billed the match that way to represent that it was the Mongol's titles that were on the line that night rather than the Anderson's NWA world titles. Perhaps an ongoing legal fight (or just good judgment) prohibited them from calling the titles "International" at this point. 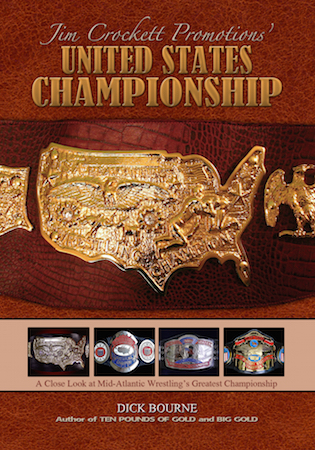 On at least one other occasion, a newspaper ad (for one of these matches in Lynchburg VA) referred to the Mongols as "United States Tag team Champions". It's possible that this was a safer way to represent those titles legally. I would tend to believe that it was a newspaper error after all. But who knows? Who Were The Good Guys? Ever wonder who were the fan favorites in the battles between the Anderson Brothers and the Mongols? It was definitely the Andersons. 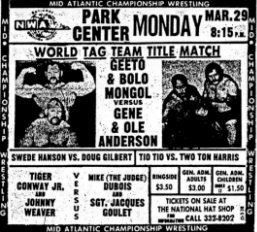 And even though it's safe to say that the Andersons weren't actually the "good guys", they had one more battle in Charlotte with the Mongols on 4/12, except this time in a six-man tag team encounter. The Mongols took their manager Boris Malenko as their partner, while the Andersons took as their partner, to both the surprise and delight of Charlotte fans, long time Mid-Atlantic veteran and perennial fan favorite Johnny Weaver! 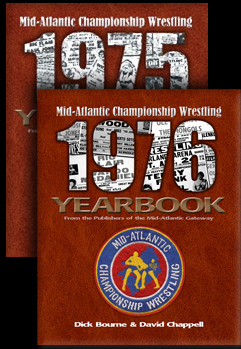 In September of 1976, two of the top tag teams in Mid-Atlantic Wrestling were preparing to leave the territory. First, behind the scenes, the wrestler known as Geeto Mongol was ready to head back home to Pennsylvania, and Mid-Atlantic booker George Scott had ideas about putting Bill Eadie, who was Bolo Mongol in the ring, under a mask. These developments were bringing an end to the team of the Mongols. 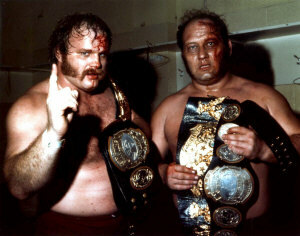 Second, Gene and Ole Anderson were getting ready to leave the territory for Georgia Championship Wrestling, taking their NWA tag team titles with them. There were several storyline elements devised to help explain the two teams leaving. On September 11 in Roanoke VA, the Andersons agreed to put up the NWA titles for a final time with the stipulation that if the Mongols lost, they could never wrestle as a tag team again. The Andersons won this match, and Geeto left the territory. Bolo Mongol then entered a series of loser-leaves-town matches with Wahoo McDaniel in Norfolk VA, Paul Jones in Richmond VA, and Tim Woods in Spartanburg SC, losing all three. Ole Anderson then lost a series of loser-leaves-town matches against Rufus R. Jones, and he and Gene left the territory for Georgia, still holding the NWA world tag team titles. Within weeks, two of the top "bad guy" tag teams in the territory were gone. The Andersons would be back and forth between the Georgia and Mid-Atlantic territories for years. But the team known as the Mongols were gone forever. Charlotte Newspaper Clippings from the collection of Mark Eastridge. Anderson Brothers photos with NWA and IWA belts taken by Gene Gordon and courtesy of Scooter Lesley/ © Ditch-Cat Photography. Photo of the Mongols with the IWA belts was taken by Bill Janosik and is © Bill Janosik. Special thanks to Ole Anderson and Bill Eadie for their input. Thanks to Carroll Hall and Mark Eastridge for their assistance in researching this article. 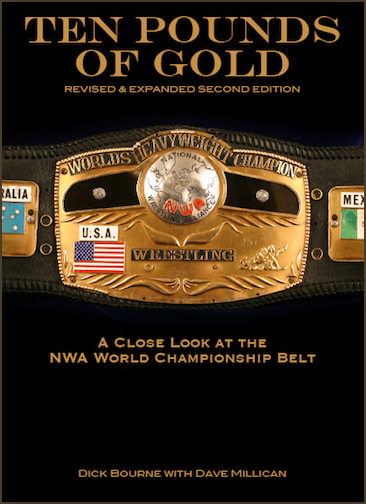 After follow-up conversations with Ole Anderson and Bill Eadie regarding these events, and learning of a processing-date stamped on of the photo slides taken by Gene Gordon that put the Charlotte unification in dispute, I revised the article above to simply reflect that clearly an angle unfolded somewhere that resulted in the Gordon photos of the Andersons with both the NWA and IWA belts. It is made clear that a unification is purely speculation, as history does not record that a unification actually took place. The general thrust of the story, that of telling the tale of these two teams meeting under unusual circumstances, remains the same. Minor revisions, mostly to sub-headings in advance of it being re-published, were made to this article in January of 2018.